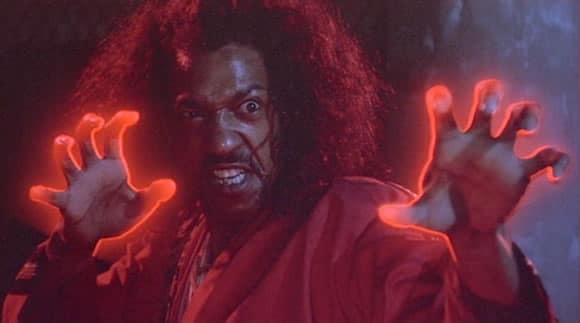 Well, Sho’ Nuff, of course. Jeff Westfall ninjas up on Craig and we discuss the use of “Master” as well as Dan Inosanto, knife work, and much more. So obey your Grandmaster Podcaster and give us a listen! Another Martial Brain preview – What would martial arts in America be like had WWII not happened?